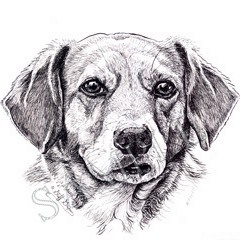 To see more examples of Pen and ink Portraits drawn by Stephanie Grimes, please click on one of the images below to go to a gallery page. 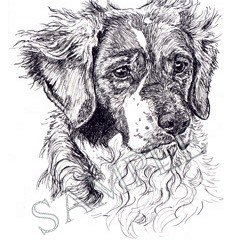 Each Pen and Ink Portrait is hand drawn, using the old traditional dip quill pen or a bamboo reed pen. 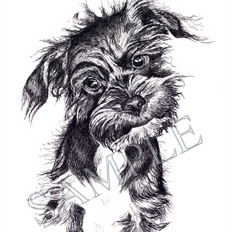 Every drawing is rendered using India ink on high quality art paper. 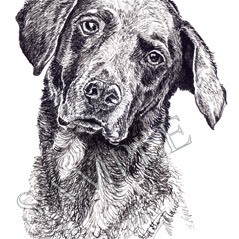 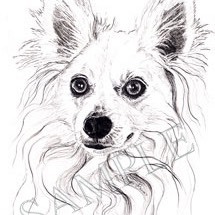 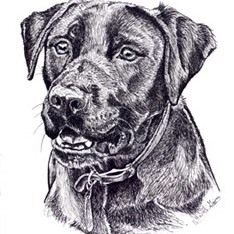 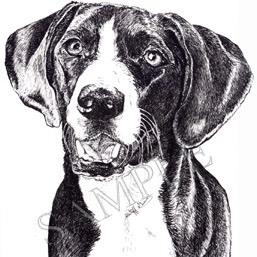 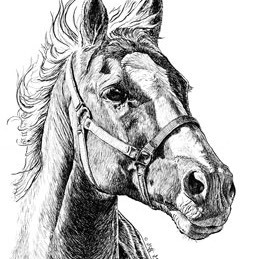 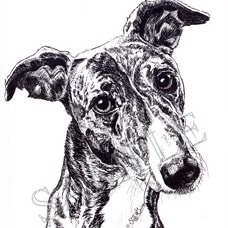 If you are interested in having a Pen and Ink Portrait done, please make sure you provide several high resolution (at least 2 MB), in focus photos and a description of your pet's personality. 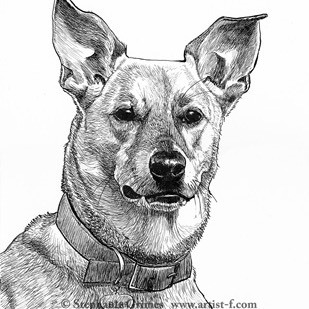 You can refer to my photo tips page to help you get the best references for the portrait. 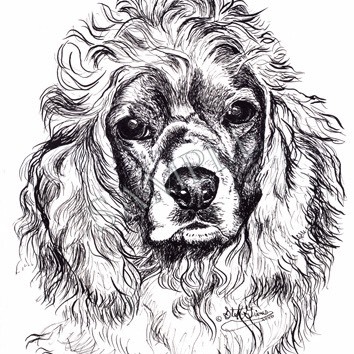 Pen and inks look best with just one subject. 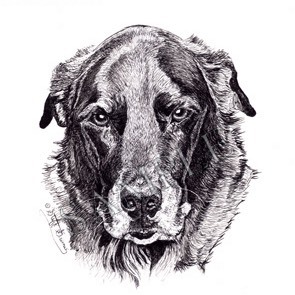 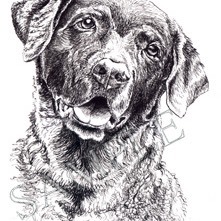 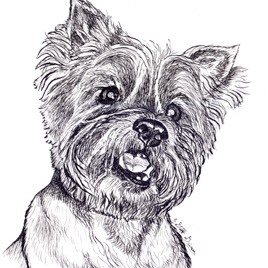 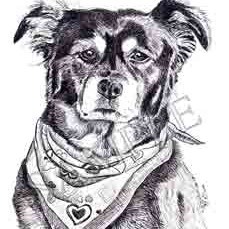 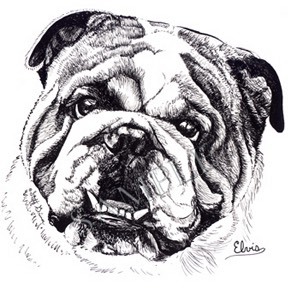 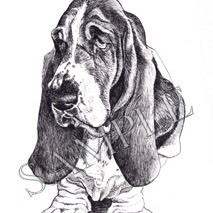 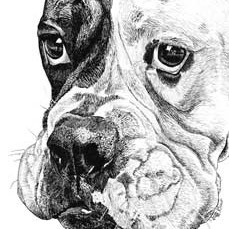 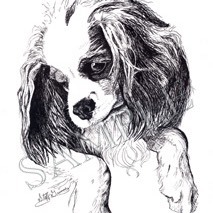 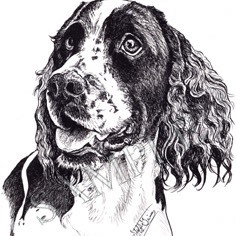 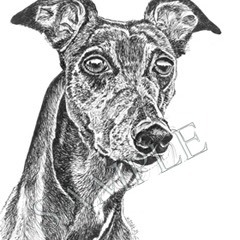 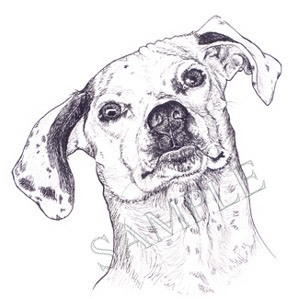 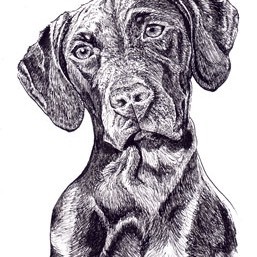 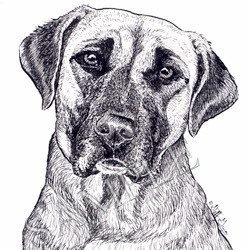 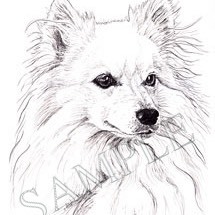 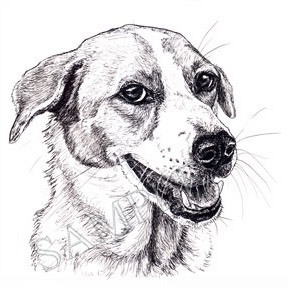 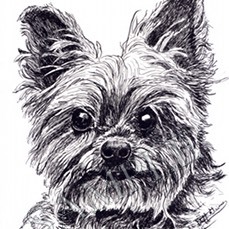 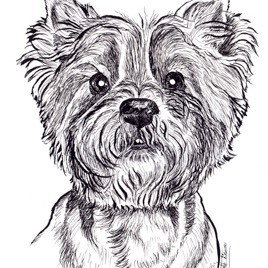 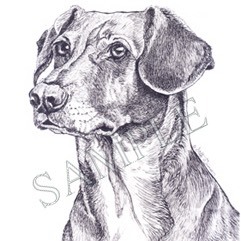 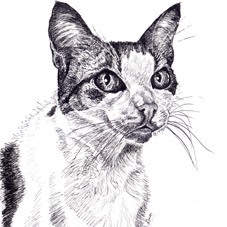 If you are considering a Pen and Ink portrait for more than one pet, then it is best to have individual portraits made of each pet and to hang them side by side.